I started the week really struggling with my run. I saw my Chiropractor and got a massage on Thursday and THAT seems to have done the trick. Much better runs on Friday and Sunday. 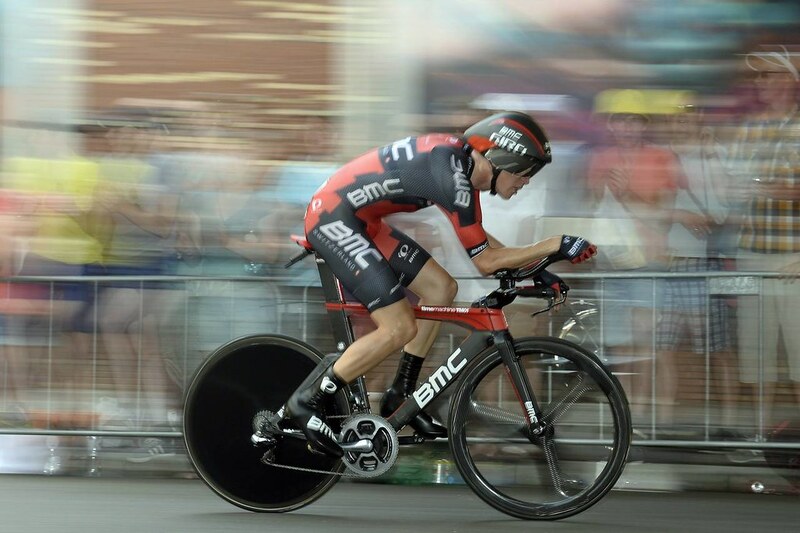 BMC TM01 The Fastest Bike in the Tour De France! I've now posted more running mileage in July (63.9 Miles) than I did for all of April, May and June (63.7 Miles)! Too Hot to be running though. Solid bikes on Tuesday and Sat. Mostly solo swims. Dialing up the runs this week. Knee is holding up well. Drove to Houston on Tuesday and back on Thursday. 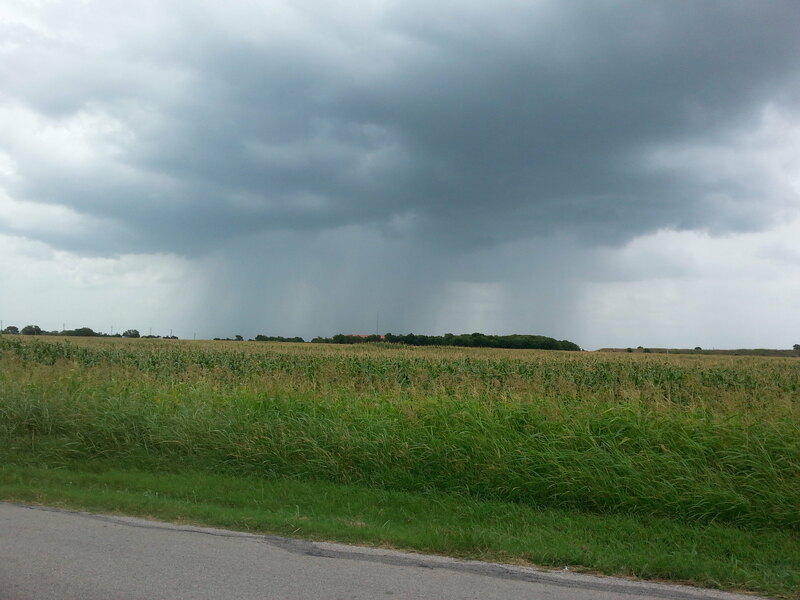 Solo bike on Tuesday (got caught in that thunderstorm) and Sat. Long Run on Sunday.